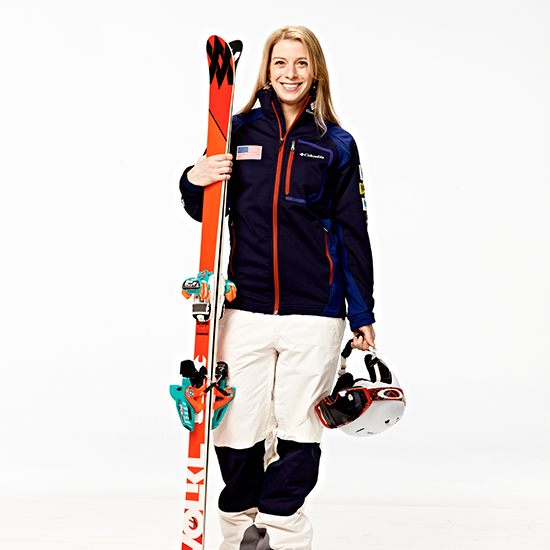 Gold medal winner and two-time Olympian Hannah Kearney loves to experiment in the kitchen. "When I’m home, I cook elaborate meals," she says, "and when I’m on the road, I cook for my teammates whenever I get a chance. I often make crêpes when we’re traveling. Cottage cheese pancakes and pasta carbonara are two of my favorite simple dishes." 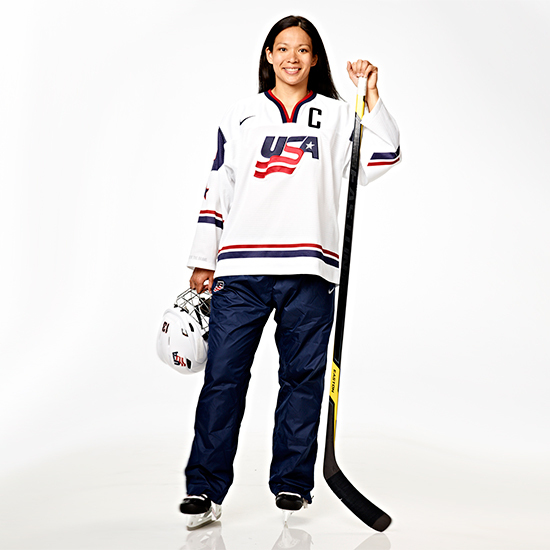 Competitive cooking shows like Top Chef, Iron Chef and Chopped inspire three-time Olympic medalist Julie Chu to approach cooking fearlessly. "I'm not afraid to try new recipes and make mistakes," she says. "Food is an important part of my life. I like to take a basic recipe and put my own spin on it, from lasagna to meatballs to eggplant Parmesan and different pasta dishes." 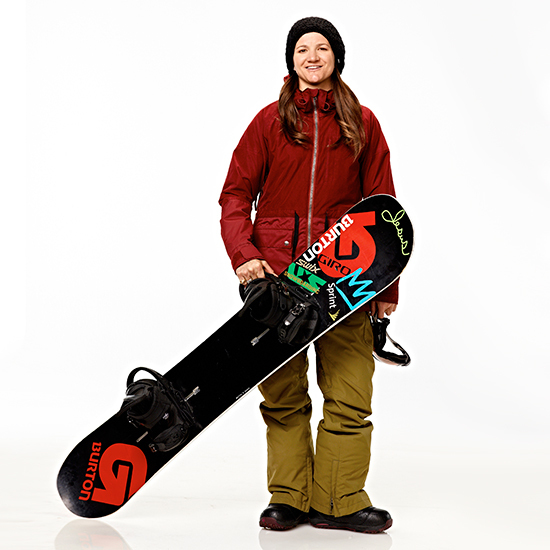 Snowboarder Kelly Clark, a three-time Olympian and two-time medalist, grew up around food: Her family (all enthusiastic skiers) owns TC’s Family Restaurant in West Dover, Vermont. "I can hold my own in the kitchen," she says. She eats a hearty, balanced diet: "My top five favorite foods are red meat, brussels sprouts, eggs, salad and sweet potatoes." 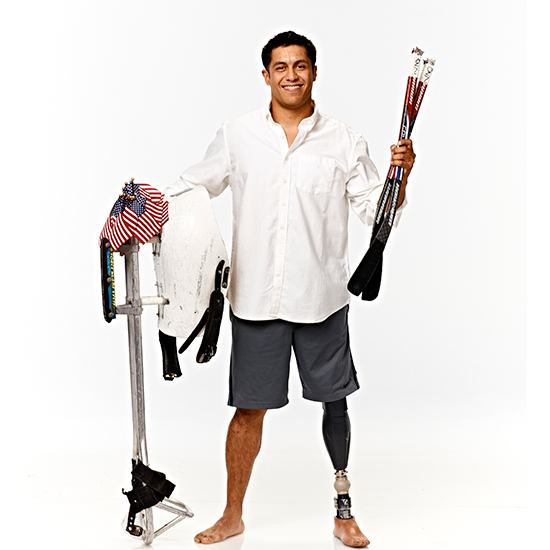 First-time Paralympian Rico Roman is a barbecue fanatic when he’s home from competition. "We barbecue anything and everything in Texas," he says. "I'd honestly rather cook and eat at home than go out." He has a serious sweet tooth as well: "My favorite indulgence is Voodoo Doughnuts when I get to visit my mom back in Portland." 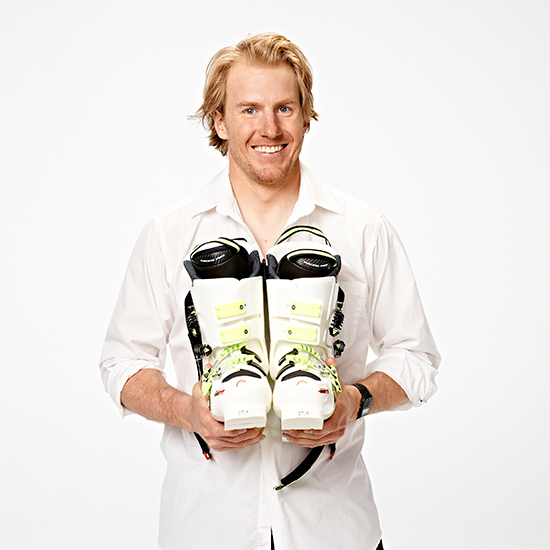 Gold medalist Ted Ligety is a man of simple but classic tastes: "I love to cook steak and potatoes!" he says. "My favorites are rib-eye steak with jalapeño-cheddar mashed potatoes." 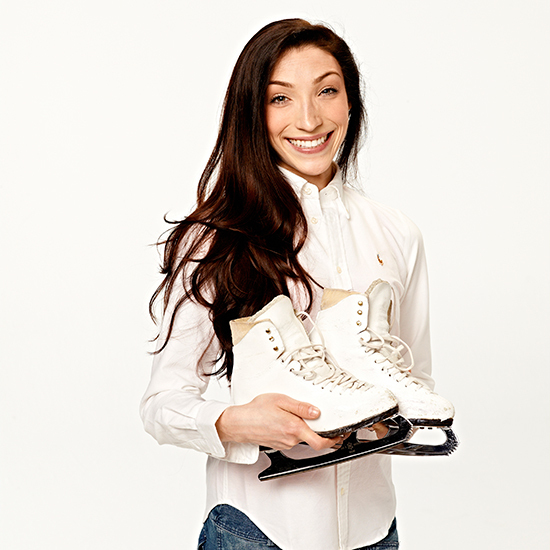 "Since I was quite young," says Meryl Davis, "baking has been one of my favorite pastimes. I find it so relaxing. I like to bake alone, but share the finished product." The silver medalist indulges her sweets cravings when she dines out as well. "If I go out to eat, it's very rare for me not to get dessert," she says. "Chocolate lava cake is my ultimate weakness."